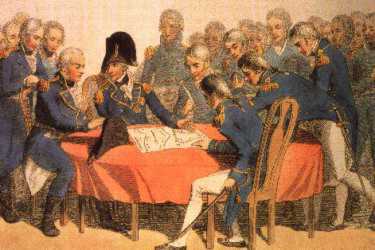 Within this website you will find the story of the life and times of Lord Nelson and those most closely associated with one of the greatest sea-officers in history. The story is an epic adventure into history that started in a remote Norfolk village and ended in victory at the biggest naval battle the world had ever seen. Nelson threw the rule-books away, defied his superiors and scandalised Georgian society but, even so, still drew the respect, admiration and devotion of those who served under his command and of the British nation as a whole. We recommend that you read the Introduction first, this explains why Nelson became a hero in his own lifetime. It also gives you an idea as to what kind of man he was. FAQ (Frequently Asked Questions) covers a lot of information on Nelson’s life and times so this is well worth a look.